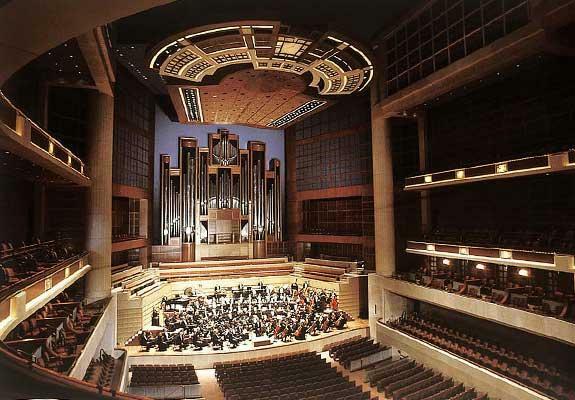 The Eugene McDermott Concert Hall at the Meyerson Symphony Center in Dallas. The Department of Music at Texas A&M University-Commerce is excited to announce a new commission by composer James Syler. The new composition, a 20-25-minute long work for Wind Ensemble and Chorus titled The Temptation of St. Anthony, will receive its world premiere at the Meyerson Symphony Center on March 25, 2014, conducted by Phillip Clements (Randall Hooper-Director of Chorus). This is the second collaboration between composer James Syler and conductors Phillip Clements and Randall Hooper. In the spring of 2012, the A&M-Commerce Wind Ensemble and Chorale presented the New York premiere of Mr. Syler’s Symphony No. 1 “Blue” for Wind Ensemble, Chorus and Soprano in Carnegie Hall. “We are excited to have the opportunity and support of the university in making this wonderful endeavor a reality. This will be a tremendous experience for our students and I am certain that the result of this collaboration will be a captivating and powerful new addition to the serious repertoire for winds and chorus,” said Clements. James Syler was born in Hyde Park, NY and raised in New York and Florida. He was educated at Northern Illinois University, University of Miami, and the University of Texas at Austin. He has studied privately with composers Alfred Reed, Karl Korte and Pulitzer prizewinner Michael Colgrass. Equally at ease with modern and traditional techniques, his compositions have been noted for their lyricism and drama. His compositional interests move equally between orchestral, wind ensemble, choral and chamber forms. He has developed a personal style that is eclectic, energetic and innovative, yet able to communicate with diverse audiences. Awards include more than 20 commissions, a commission from the American Composers Forum in New York for the Artaria String Quartet, the1993 National Band Association Composition Award, two grants from the American Music Center in New York, and the 1993 Arnald Gabriel Composition Award. Mr. Syler is on the adjunct faculty at the University of Texas at San Antonio and the University of the Incarnate Word and teaches private composition lessons, Orchestration, Masterpieces of Music and American Roots Music. Led by Phillip L. Clements, the Wind Ensemble continues to be on the forefront of new music for wind band, consistently commissioning new works from the nation’s leading composers. The ensemble is continually involved in collaborations with guest artists and composers. 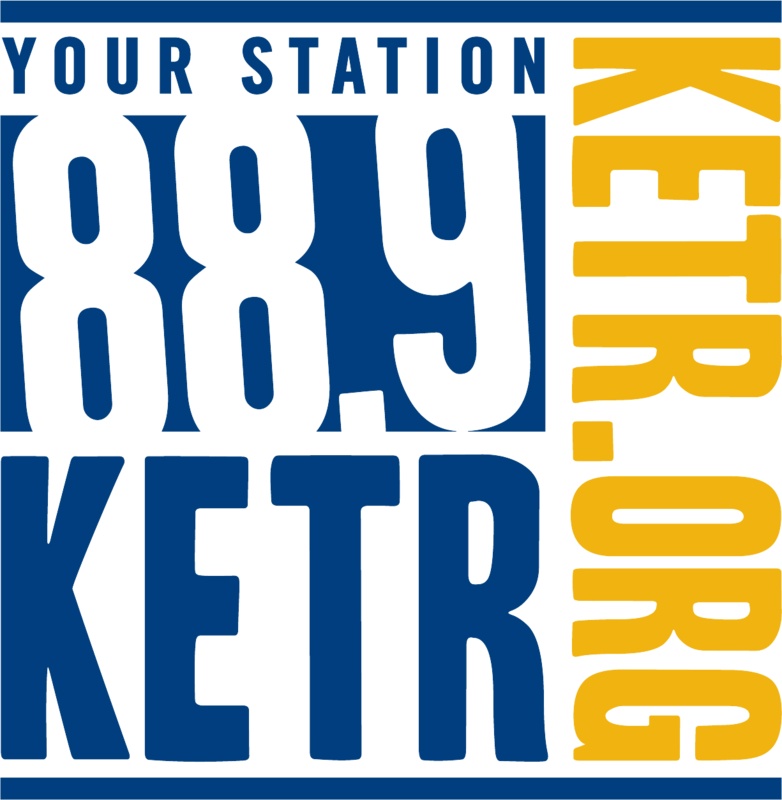 Recent guests include Allen Vizzutti, David Maslanka, James Syler, David Sampson, Bradley Bodine and Michael Daugherty. Texas A&M University-Commerce is recognized as one of the leading producers of music educators in the state of Texas and many former members of the TAMU-Commerce Wind Ensemble have gone on to highly successful careers as performers and educators throughout the United States. The Wind Ensemble has performed at numerous conventions of the Texas Music Educator’s Association (most recently in 2013) and the College Band Director’s National Association (CBDNA). In the spring of 2012, the Wind Ensemble performed in New York’s Carnegie Hall as well as the Southwestern Division Conference of the CBDNA. The Wind Ensemble’s latest compact disk, “Convergence” was released in 2013. The University Chorale is the premier choral ensemble at Texas A&M University-Commerce. Vocalists are selected by audition from both graduate and undergraduate students in the Department of Music and the campus at large. Conducted by, Dr. Randall Hooper, the Chorale continues to be a leader in choral music. The Chorale sings a wide range of substantive literature from all musical periods. In addition to a full schedule of on campus performances the Chorale has appeared in convention concerts, workshops presentations and choral festivals as well as tours within the United States and Europe. Under Dr. Hooper’s direction, the Chorale has performed for the College Band Directors National Association, in concert in Carnegie Hall and as the guest American choir at the International Music Festival of Campina Grande, Brazil. Upcoming performances include a summer 2014 tour of France.